Since I'm on the beach right now and it's about 2x as warm as the midwest (where it was literally hailing Wednesday) let's check out some tanks. 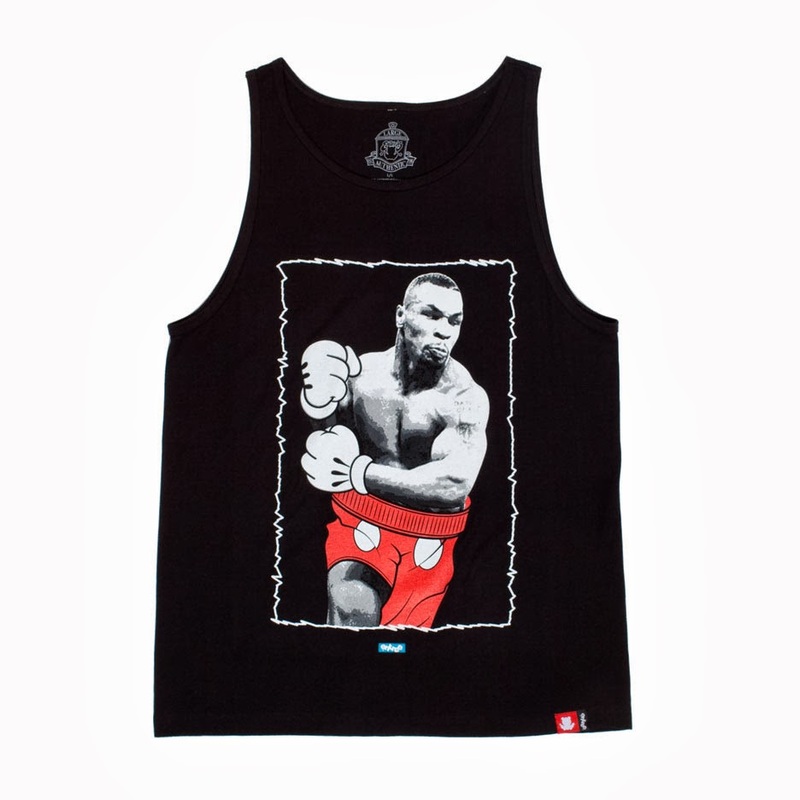 Like this awesome "The Kid Dynamite" tank by Entree. Or as I like to call it the Mickey Tyson. 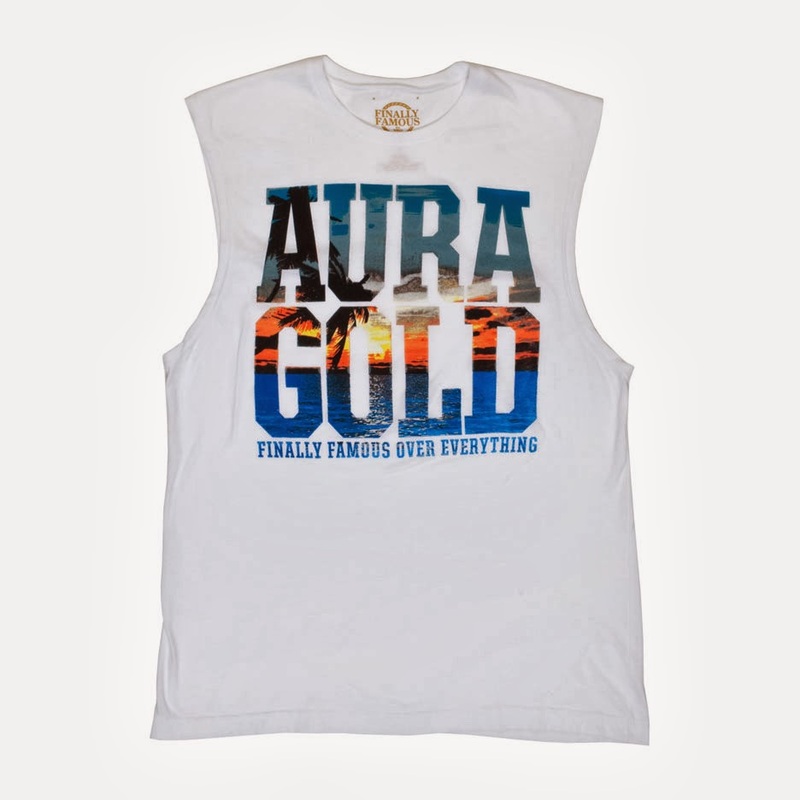 I also like this "Aura Beach" tank from Big Sean's Finally Famous.